Put it on Toast. 25 ways to start Thanksgiving. Help! Thanksgiving is 72 hours away and while you have been dog-earing cookbooks for weeks, shopped the weekend before, and even managed to avoid the elbow to your shoulder by the feisty octogenarian who was going to in NO WAY let you have the store's last quart of whipping cream (this actually happened to me in graduate school), you just realized that you totally forgot to plan for something to occupy your relatives while you get the food ready for the table. And so inevitably they will end up equally split between hovering directly in your path in your tiny overheated kitchen or rehashing the recent election and whatswrongwiththiscountry requiring a last-minute rearrangement of the pilgrim place cards. Again. Oh, right, and you have overzealously planned an almost too complicated multi-course meal culled from your favorite food blogs, and have no time left in the schedule or room in the oven to make another darn thing. So, put it on toast. Or bread, or thick oat-y crackers or toasted wedges of pita. Here are a bunch of ideas, some quicker than others, for holiday-worthy crostini. If you have the time, or children with idle hands, these all look pretty assembled and arranged on a platter, particularly the repetition of the shape and colors. 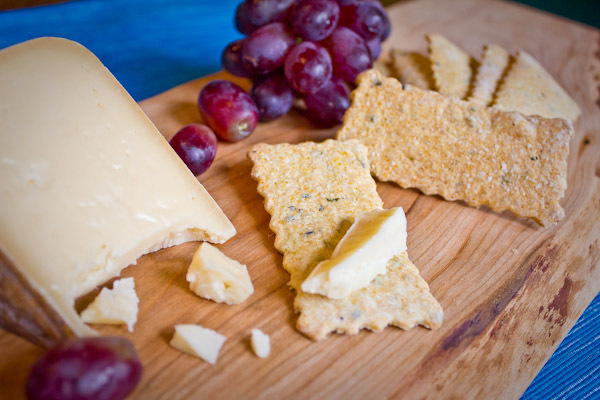 However, if you are pressed for time, just put all of the elements on a platter in small bowls with a heap of sliced bread rounds and your guests will love getting all interactive. If you can manage, you can slice say a baguette on a deep angle to make long elegant oval slices, maybe brush it with olive oil or rub it with garlic and toast it in a low oven on a cookie sheet. Or grill it quickly to get nice grill marks. But again, fresh sliced good crusty bread is great just as is. Also check with local food markets to see if any have frozen par-baked baguettes that you can finish in the oven yourself. Here are several ideas, but definitely come up with your own with what you have on hand. Just try to mix tastes and textures. Layer something creamy/mushy on the bottom so it all sticks to the bread, and maybe top with something crunchy or colorful, or fresh herbs. And this roasted squash on toast recipe from Jean-Georges Vongerichten is next on my list to try. Chinese new year begins tonight at midnight. An integral part of the celebratory feasts are meat and vegetable stuffed dumplings. 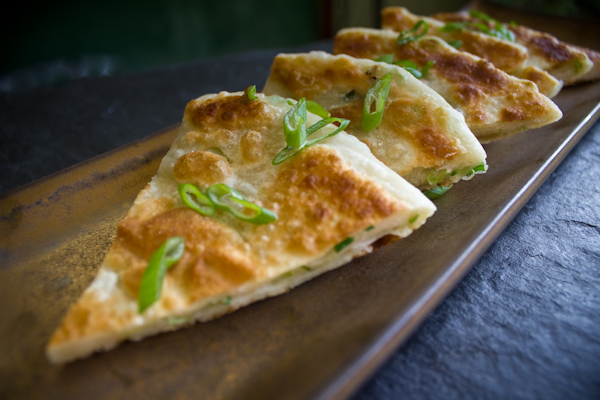 Called jiao-zi in northern China, they are typically eaten right at the start of the new year. 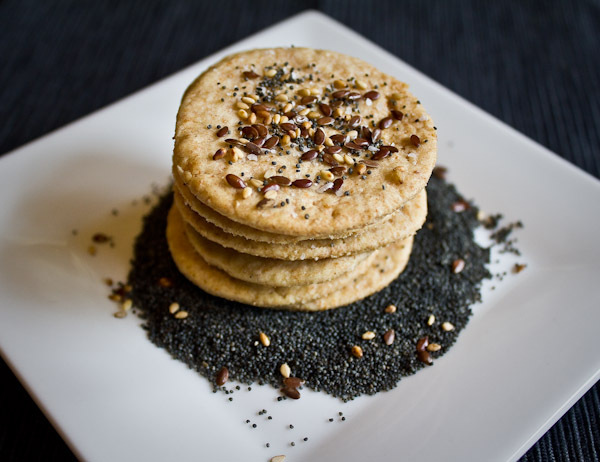 Their crescent shape is reminiscent of the shape of ancient Chinese currency, silver and gold ingots, and eating them at the birth of the new year is thought to bring wealth and prosperity. When I first moved to New York City in the mid-nineties, I had my first taste of really authentic chinese dumplings. It was love at first slightly-burned-tongue. More of an obsession, to be honest, as I would devour as many as I could afford, as often as I could justify. Three years ago, my husband and I celebrated our honeymoon in China. 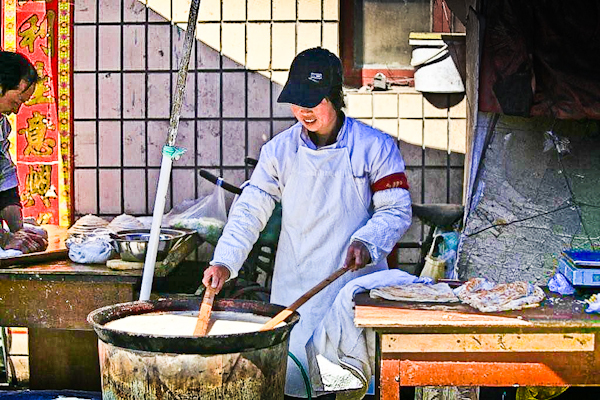 I had the wonderful good fortune of being able to learn a tremendous amount about the cuisine, with trips to many local markets, tremendous meals, and some cooking lessons at the Cloud 9 cooking school in Yangshuo on the banks of the breathtaking Li River. One of the dishes we cooked in class were dumplings. Here is one of our lovely teachers explaining how to fold the rounds of dough into the crescent shape. So below are my recipes for both pork and vegetable dumplings. I have adapted them through the years from what I learned in that class, what I've learned from a big assortment of great cookbooks, and most definitely from what I've learned from eating this favorite of any food I can think of. On a desert island, these are what are coming with me. I am sure there are Chinese grandmothers who will find unauthentic hues in some part of my recipes. But they are as authentic as I've been able to learn through every best effort, and when I burn my tongue with that first divine chewy bite, send me back to China and Chinatowns I've loved, and make me feel very fortunate. With the blunt edge of a cleaver or chef's knife, smash and bruise the ginger. Put into a 1/2 cup of cold water and let sit for at least 10 minutes. Combine all other ingredients with the pork. Stirring in one direction, slowly add strained ginger water to pork mixture, making sure to squeeze out ginger to get as much juice as you can. Discard ginger solids. Stir until water is incorporated. Refrigerate until ready to fill dumplings. 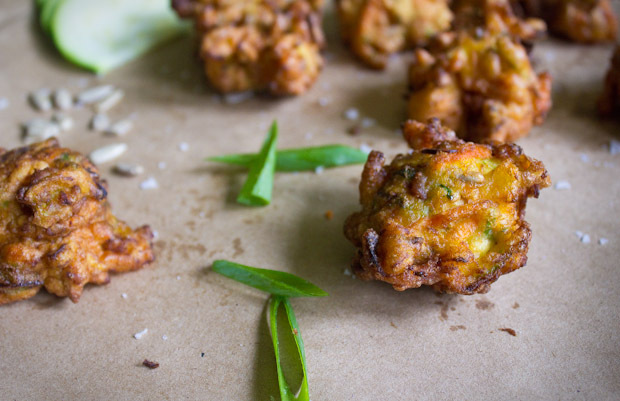 You may pan fry a small spoonful of the filling to sample and adjust seasoning if desired. Grate or chop all vegetables as finely as possible and combine. Alternatively, you can chop all vegetables in a food processor, until it resembles a chunky paste. Combine vegetables with salt, pepper, ginger and sesame oil. Taste and adjust seasoning. Comine flour and salt. Make a well in the middle and pour in the water. Slowly combine from the sides of the well, and knead until all incorporated. Knead for at least 5 minutes, until the dough is smooth and elastic. Cover with a damp cloth and let rest for 20 minutes. Alternatively you can make the dough in a stand mixer using the dough hook. 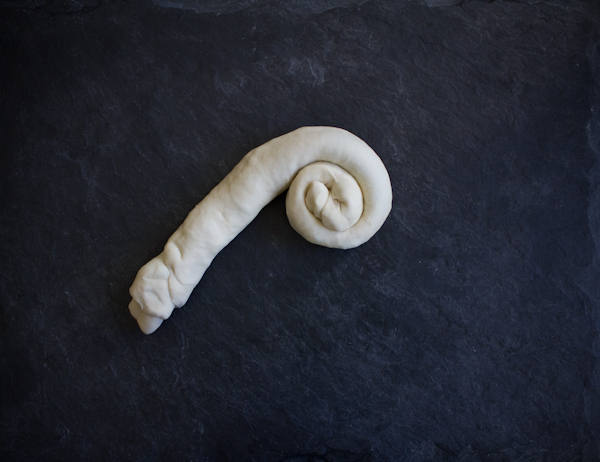 After the dough has rested, roll out on a floured surface, into a rope about the width of your thumb. Cut pieces a little less than an inch, so when rolled into a ball they are about the size of a large cherry. 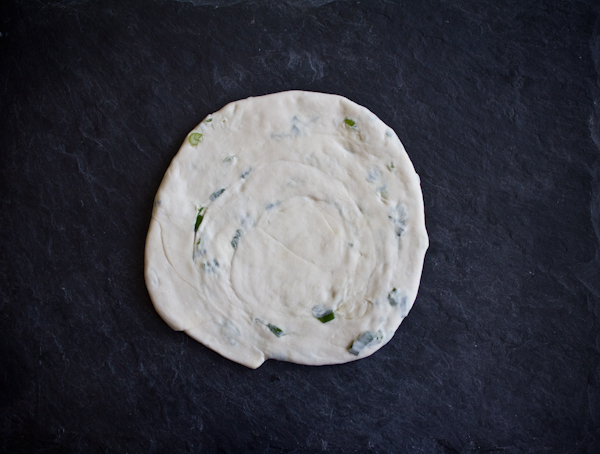 Keep unused dough under a damp cloth as you work. Flatten the balls into a disk and then roll out into a circle about 3-3.5 inches in diameter, using more flour as needed. You can also run them through a pasta roller, at number 4 thickness. 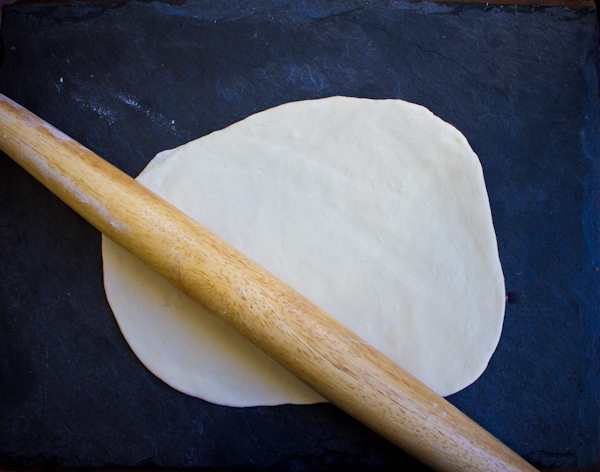 Place one circle of dough in the palm of your hand. 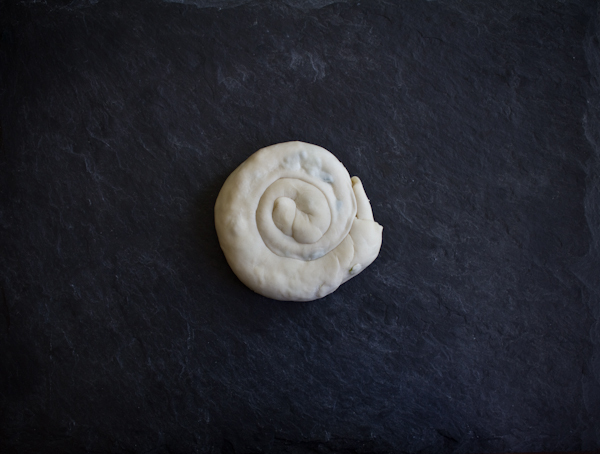 With your finger, lightly wet the outer edge of the dough with water, to help make the seal. 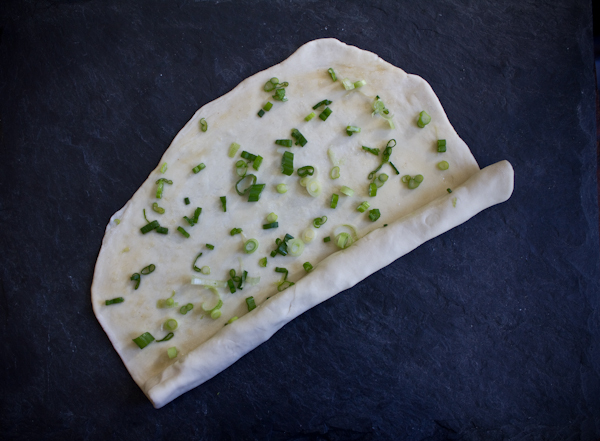 Place about a teaspoon of filling in the center of the dough. Pinch the top and bottom together at one point, so that it is folded in half. 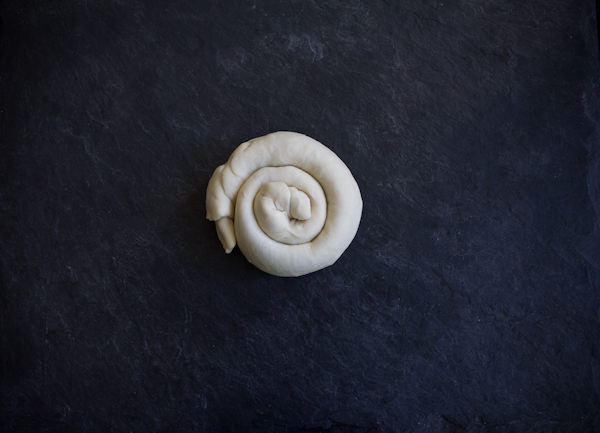 Holding that point with one hand, use your other hand to make one fold on one side of the dough towards the center like a pleat. Repeat on that same side and then seal that half well at the top. Switch hands so the other is holding the center point. Do the same two pleats on the other side towards the center and seal. 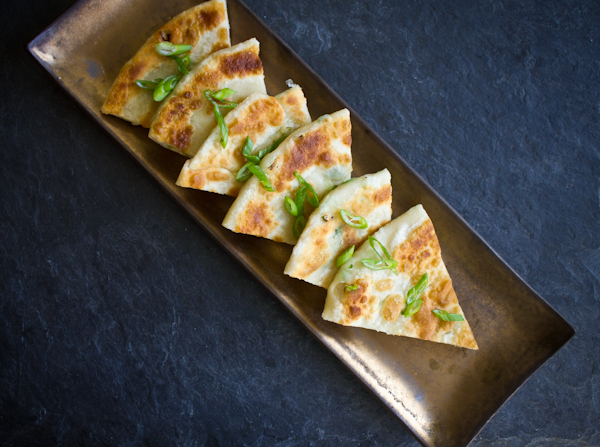 Place finished dumplings upright on a baking sheet lined with parchment or slightly floured. 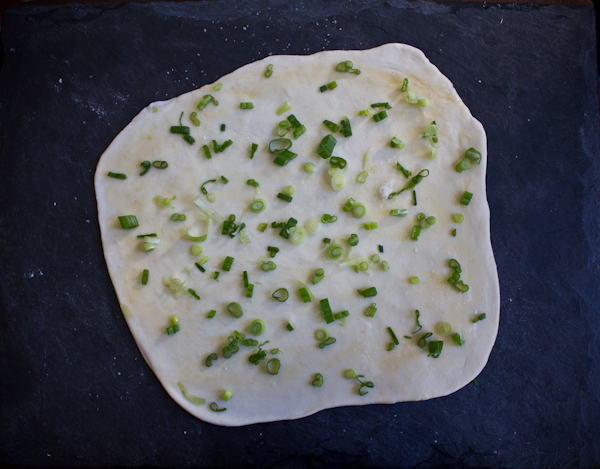 Dumplings can be frozen at this point, by placing the sheet in the freezer, freezing them individually. When frozen they can be removed from the sheet and consolidated to a freezer bag. Bring a pot of water to a boil. 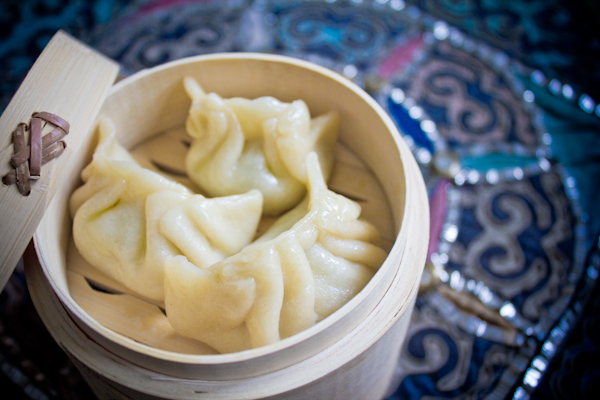 Add fresh or frozen (directly from the freezer, no need to thaw) dumplings. Allow water to return to a boil and add one cup of cold water to the pot. Allow to come to a boil again and add one more cup of cold water to the pot. When the water returns to a boil, the dumplings should be cooked through. The addition of the cold water also keeps the water from boiling too vigorously and breaking apart the dumplings. 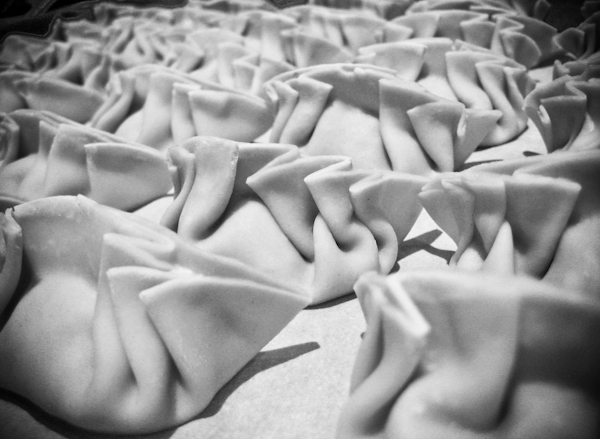 Each recipe makes approximately 60 dumplings. In honor of last week's National Popcorn Day, I've done some tinkering in the kitchen with flavorings. My favorite project was coming up with different flavored salts. It is outrageous that I haven't done this sooner, and even more outrageous the number of super costly little precious jars of flavored finishing salts that I have sitting in my spice cabinet. The technique is nothing more than combining good quality salt, either kosher or sea salt, and good quality spices, herbs, citrus, or a combination. 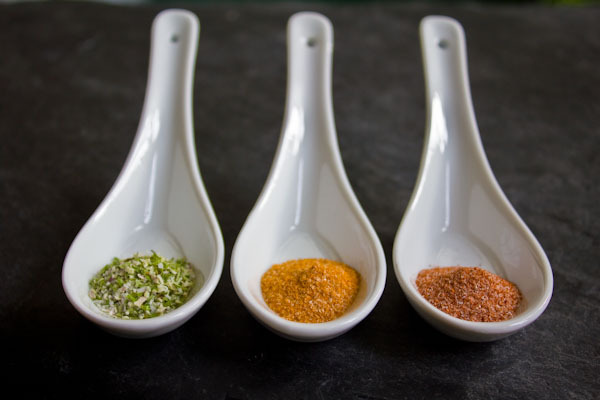 It is up to you as far as the ratio of salt to flavors, depending on how concentrated you want the flavor and the color, and how strong the ingredient is you are using. On average I used about 1 part flavor to 1 1/2 parts salt. Simply put all ingredients in a spice grinder, coffee grinder, food processor, or mortar and pestle and pulse or grind until well incorporated. Hint: For spices, toast them lightly first to release more of their flavor. Place them in a dry pan over medium heat, swirling frequently for a few minutes until they start to become fragrant. This powdery little flavor bomb is amazing sprinkled over hot fresh popcorn, and as a finish for so many of your dishes. It also looks gorgeous as a pop of color sprinkled around a plate. They'll keep for about a year in an airtight container, making them fantastic gifts. I mean, have you seen what these things cost lately? Here are a few ideas below, but the combinations are endless. 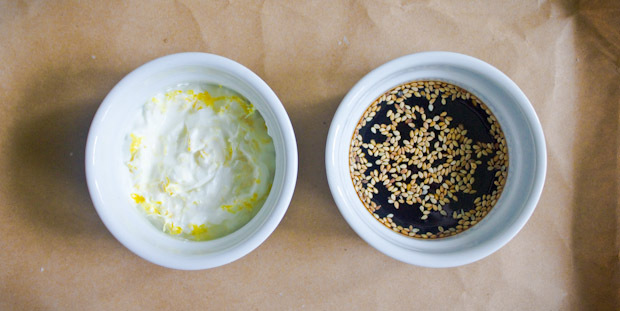 Keep a little jar or two on your counter, and you'll find yourself using them on everything. Put a few small dishes on your dinner party table, and let guests play with their food. I used a brilliant french version of an indian masala, called Vadouvan, from the exquisite Spice House in Chicago. 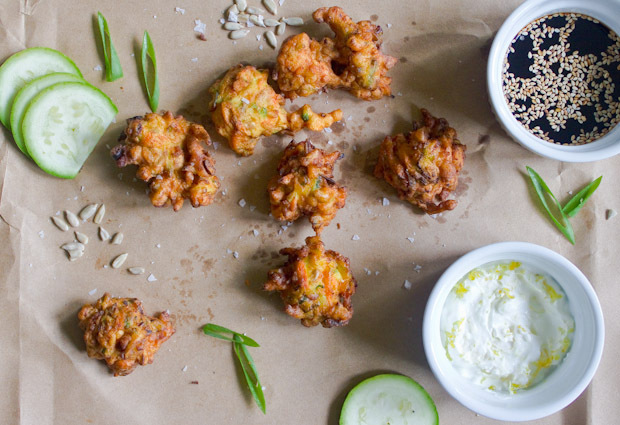 Amazing on popcorn, but also chicken, fish, roasted vegetables (especially cauliflower), or a cold chicken salad. Smokey, sweet, brilliantly colored spanish paprika. It rocked on popcorn. Would also be stunning on fried eggs, roasted potatoes, grilled shrimp, and roasted meats. I used some high quality freeze dried shallots and chives (again, thank you Spice House), resulting in a savory blend that exploded with the most amazing aroma as it hit the hot popcorn. It was also absurdly good on my poached eggs this morning, and the small batch is almost gone. Mashed potatoes? Yes. Roast Chicken? Yes. Just about anything you want to spruce up with a little savory brightness? Most definitely. Bonus points for drying your own homegrown chives. Zest the peel of a lemon, lime, orange, meyer lemon or tangerine. Allow to dry on paper towel, and then combine with salt. Poultry and seafood would be particularly good, as well as roasted peppers. Split and scrape a vanilla bean, and combine seeds with salt. Could have interesting results with some delicate fish and lobster, but I'm dreaming more of a stunning salty finish to a dessert, on a scoop of dense gelato, or a crunch on dark chocolate covered caramels. Get the best five spice you can, and then bring me the popcorn! ...And the roasted chicken wings, roasted pork, roasted brussels sprouts, and noodles. Pulse dried porcini mushrooms in grinder to a fine powder, and then pulse with salt. This earthy, chocolaty, elegant finisher adds a new element to a side of rice, a creamy pasta, eggs, a crostini with oozy cheese, or topping a puree of potato soup. 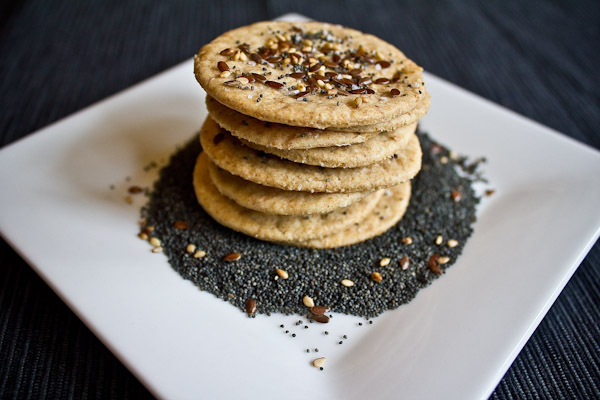 Dry both slightly, and grind with salt to make a bright, southeast Asian inspired topping. Beautiful in a ramen soup, on grilled fish or chicken, and even as an unexpected finisher to desserts. This Wednesday was National Popcorn Day. Yes, I seemed to miss the parade too. 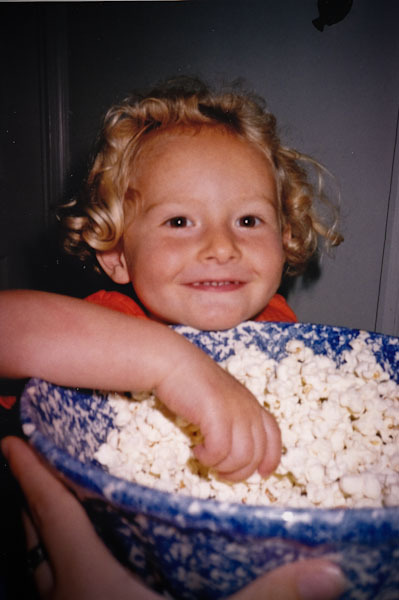 We ate gallons of air popped popcorn growing up. And later in the 80s, I quite willingly made the transition to the ballooning bags in the microwave. Then on August 14, 2003 my popcorn life was changed forever. That day was the massive blackout across most of the northeast. I was living in Brooklyn at the time, and working in Times Square. With every form of public, and private, transportation debilitated, I walked to a friends apartment (in flip flops) thirty blocks south. I spent the night there, before walking across the Brooklyn Bridge (ah-hem, flip flops) the next morning. With no electricity, we scrounged up a pretty great eight-hour happy hour in their courtyard, subsisting mostly on popcorn popped on their gas stove. Look for popcorn kernels at your farmer's markets as well! 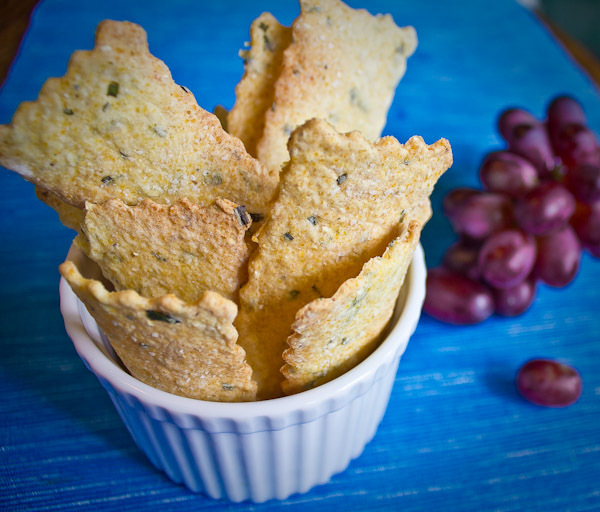 A great, whole food, snack that you can easily replenish again and again on game day. 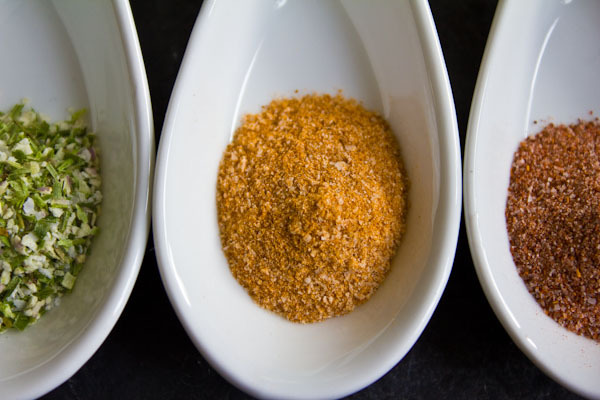 And coming up next is the main attraction: DIY Flavored Salts! Remove from heat. Carefully remove lid, as a lot of steam will build up during the cooking process. Season to taste. Note: This yields about 8 cups of popped corn, depending on variety and number of dud kernels. It is a deceivingly small amount of kernels which results in such a large amount of finished product. Resist the urge to throw in another handful, or else you could exceed the capacity of the pot and end up with a small disaster. Pour oil and 3-4 popcorn kernals in a large heavy bottomed pot, with a lid. Cover with lid and put over high heat. Wait for "test kernals" to pop, and then carefully remove the lid and pour in the remaining kernels all at once. Return the lid to the pot and turn heat down slightly. Shake pot frequently, back and forth, as the corn is popping. Continue until the pops decrease to every few seconds.